- Angela Braasch-Eggert, President of the National Association of both Youth Hostels in Germany & Hostelling International. It might be a few years away, but for preparations of Olympic proportions – that’s a mere wrinkle in time. The regional association of hostels in Northern Germany – DJH Nordmark, is putting plans in place to contribute as an active host for the Olympic and Paralympic Games 2024 in Hamburg and Kiel. With other world cities such as Los Angeles, Rome, Budapest and Paris competing as hosts, it’s game on. 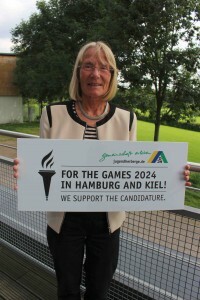 Kiel, a bustling port city with a landscape dominated by beaches and ships, will be the perfect venue for sailing events during the global sporting event. 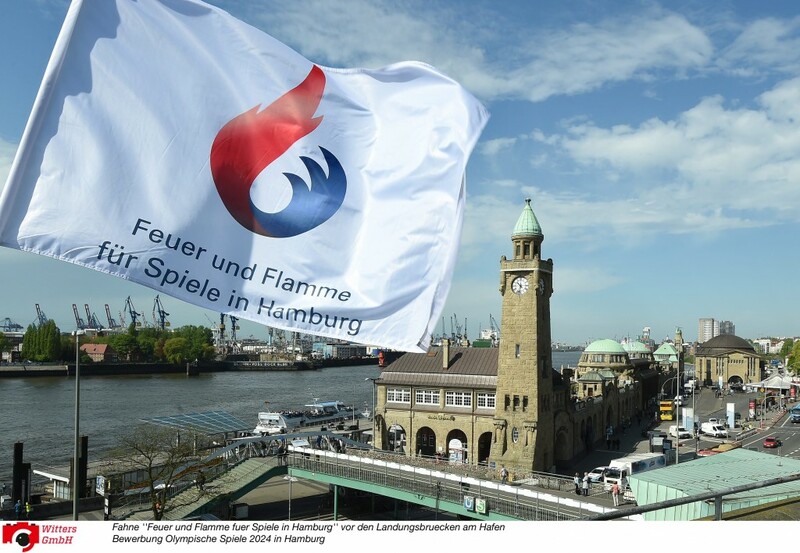 Hamburg proposes a carbon-neutral Olympics, with venues and hostels within walking distance of one another, and holding the torch up as Germany’s self-proclaimed sportiest city. Sports groups from all over the world flock to this comfortable, communal accommodation in Germany, and now DJH Youth Hostels are seeking to strengthen their relationships with sports organisations. The hostels also align with the vision and ideals of the Paralymic Games, and are perfectly suited to guests with disabilities. Nearly every hostel has wheelchair accessible rooms and public areas, with many hostel activities designed with disabled participants in mind. Tailoring the hostels in Hamburg and Kiel to the needs of the Olympics will allow them to develop their disabled-friendly facilities further, encouraging the local society to adapt as a whole. DJH Nordmark encourages guests to “share the experience” - a common value with the Olympics. - Helmut Reichmann, CEO of DJH Nordmark. 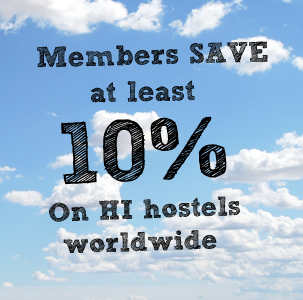 Want to book a hostel perfect for your sports group?